Andrew’s experience as a naturalist goes back eleven years to his arrival in BC, when his interest in natural history was first piqued through an apprenticeship to lichenologist Trevor Goward. Over the years since he has dedicated countless hours to the study of the biodiversity that abounds within the province, with a focus on the ecology of the southern Gulf Islands. 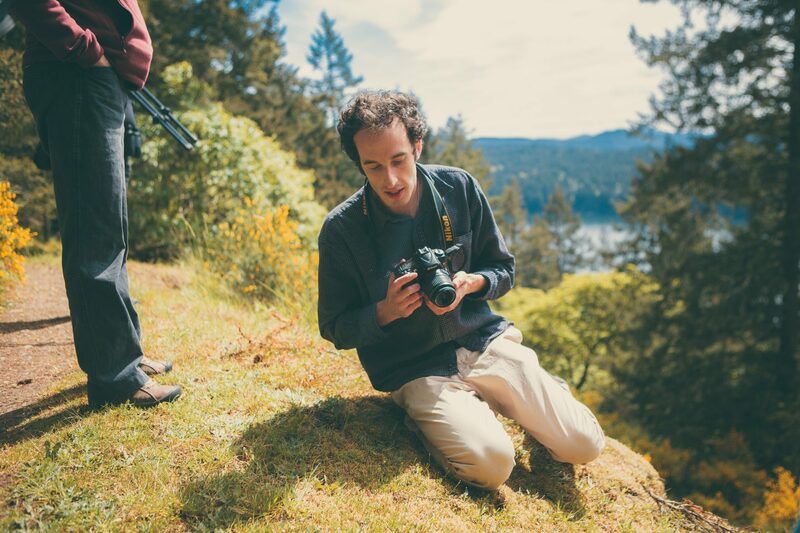 The Biodiversity Galiano project was born out of Andrew’s undergraduate honours thesis, which was to be a field guide to a place on Galiano Island. This year-long project quickly expanded in scope to include the rest of the island, engaging the larger community in a sustained effort to document the island biodiversity. Through these initiatives Andrew has developed a keen appreciation for the ecological relationships, recurring life cycles and biogeographic patterns that make up the place he now calls home. For this experience he gratefully acknowledges the Coast Salish peoples who have cared for this region since time immemorial. Andrew is currently pursuing his MSc at the UVic School of Environmental Studies investigating how microclimatic regimes moderate the impact of seasonal drought on pollinator foraging and nesting behaviour.